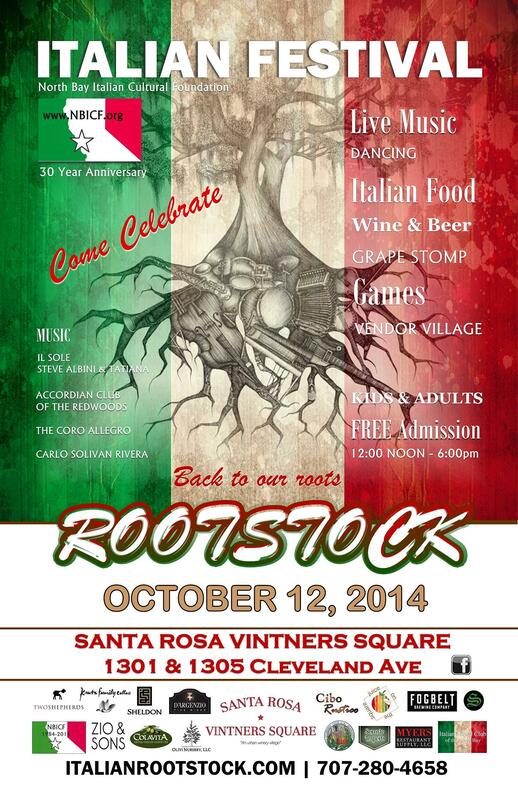 NBICF is celebrating its 30th Anniversary as a co-sponsor of the Italian Rootstock Festival. A full day of family fun filled with local Italian artisan ambiance with Italian food, Italian folk music and dancing, silent auction and raffle with donation items for Italian Education, face-painting, game area for kids, wine tasting, beer tasting, coffee, espresso, juice bar, Gelato, shopping and gift items, pizza making, and bocce ball games. Click here or the image above for a full page flyer. 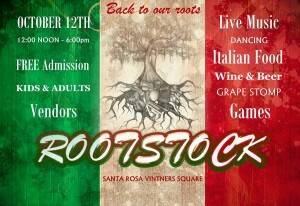 Visit the event web site ItalianRootstock.com by clicking here. This entry was posted in Events, Fund Raisers on August 31, 2014 by Don Raimondi. Our 2nd Annual Rummage Sale will be held at the Italian Cultural Center, 64 Brookwood Avenue in the parking lot on Chinn Street. Members and friends are encouraged to drop off clothes, kitchen items, books, tools, CDs & DVDs, purses, jewelry, etc. Drop off dates are Tuesday, August 19th, Thursday, August 21st and Friday, August 22 from 1-4 PM each day. This year we will also sell biscotti & coffee to visitors. Cookies to sell are needed, as well. For more information or if you would like to volunteer, please call the Center at 707-591-9696. For a flyer to give to your friends & family, click here. This fundraiser supports NBICF’s Scholarship program for SRJC students studying Italian and Cultural Events at our Center. This entry was posted in Events, Fund Raisers on August 10, 2014 by Don Raimondi.